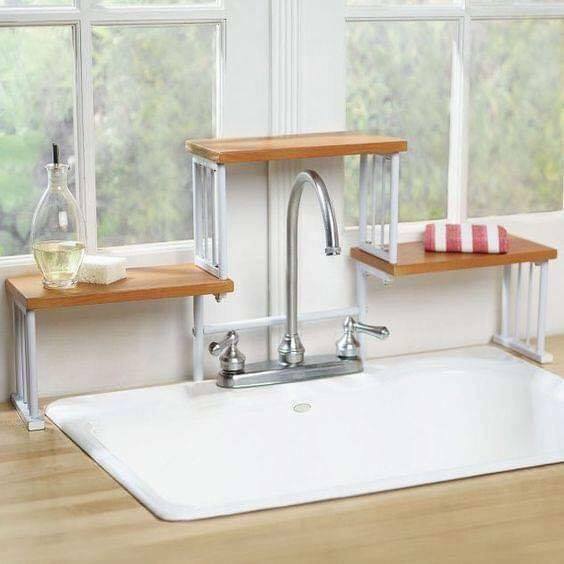 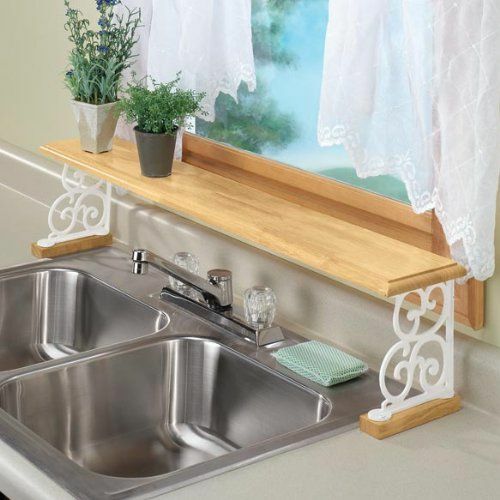 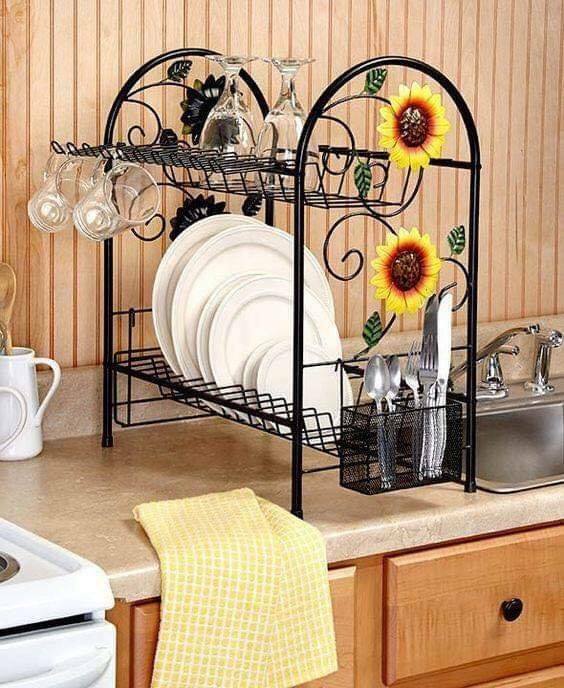 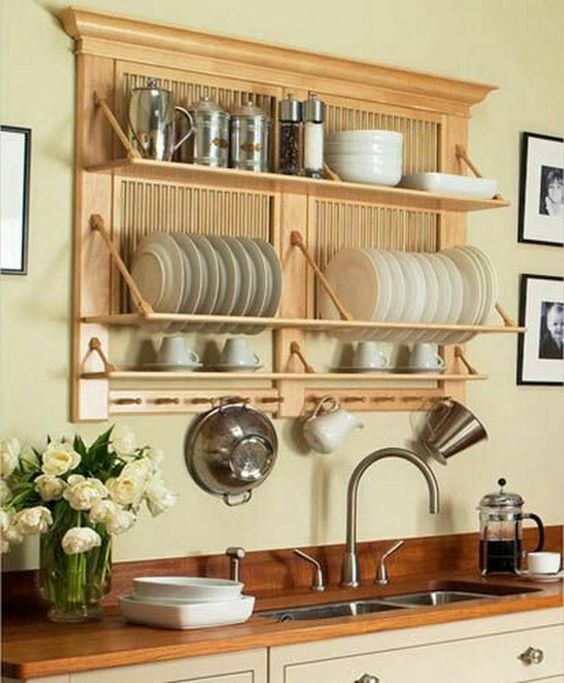 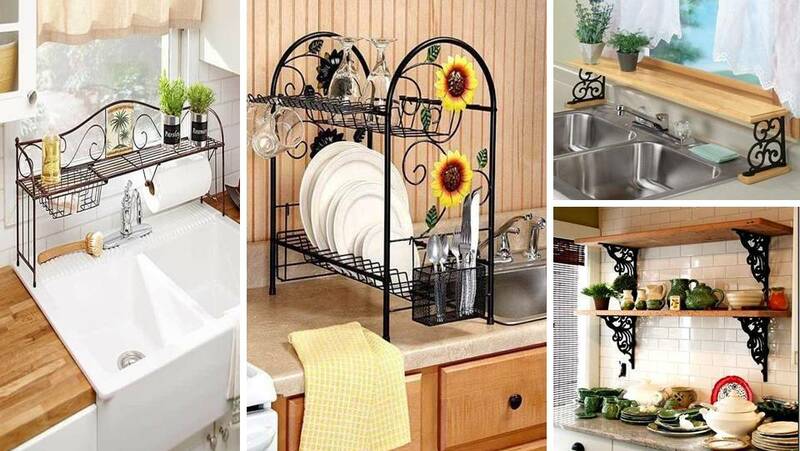 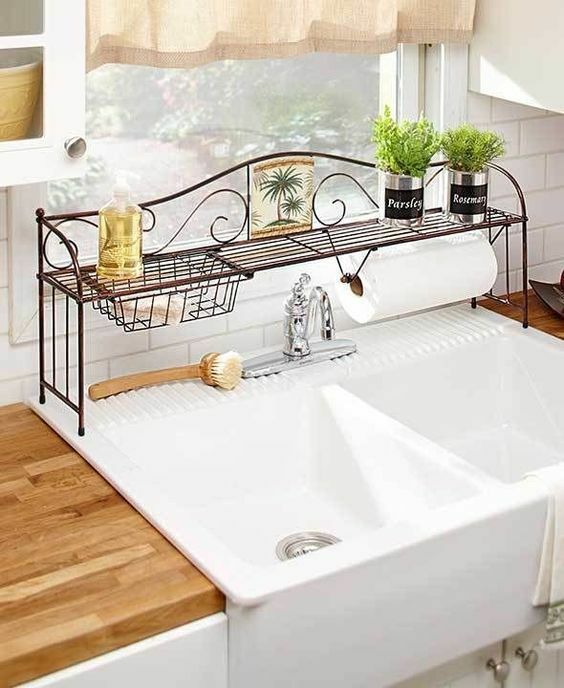 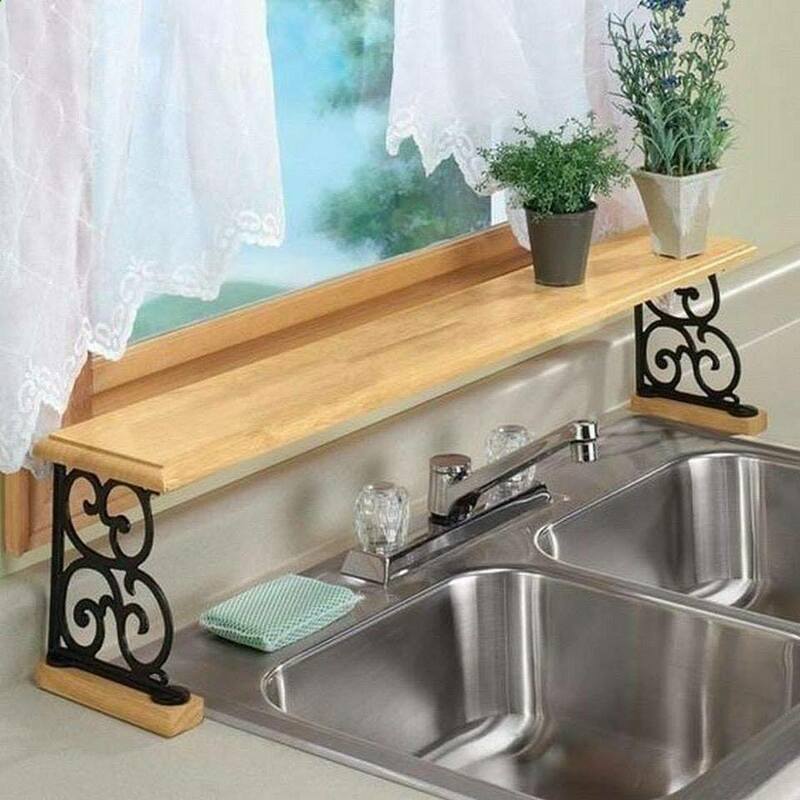 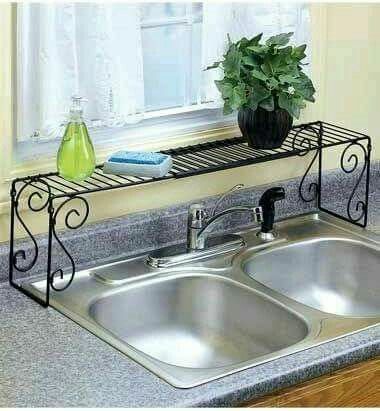 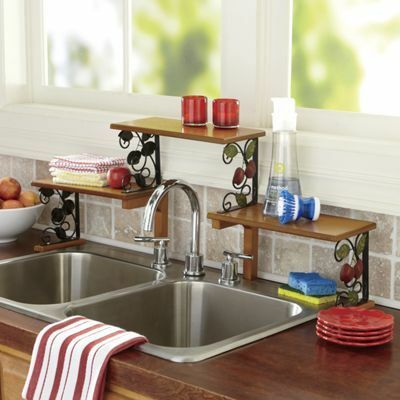 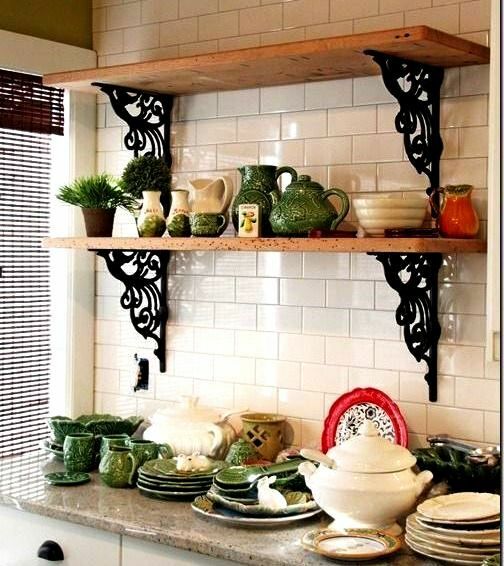 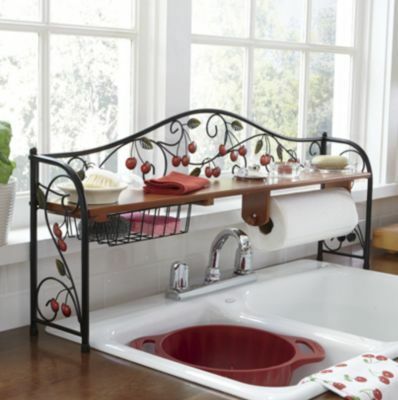 Kitchen Sink Organization Ideas & How To Organize A Kitchen Sink ? 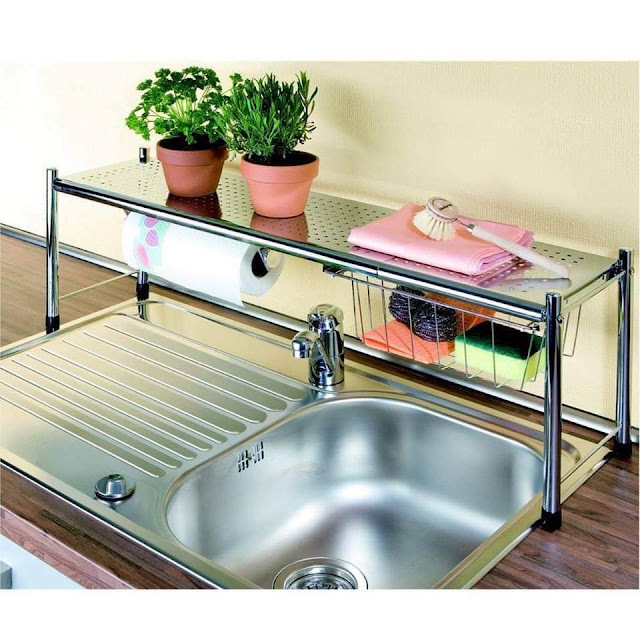 How to organize kitchen sink area ? 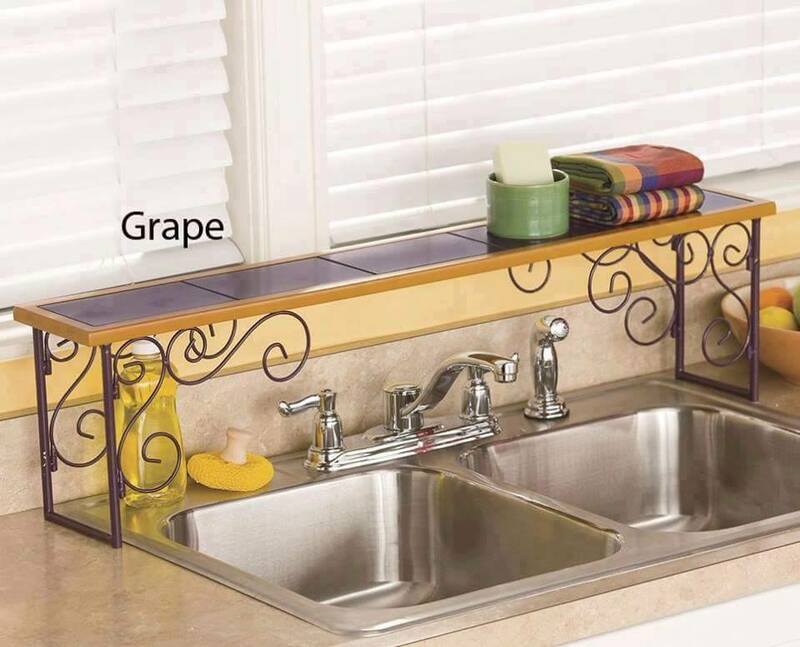 The area around the kitchen sink is prime. 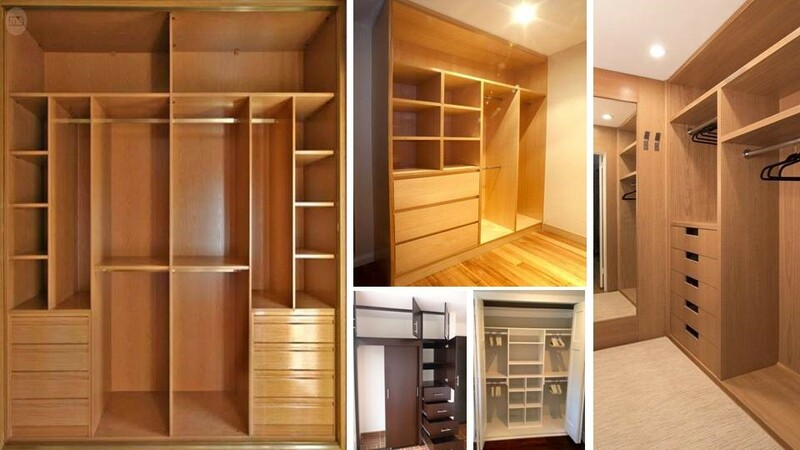 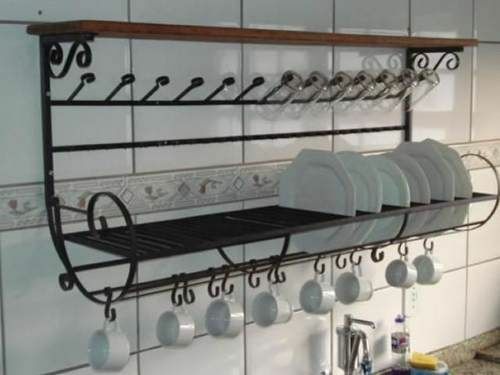 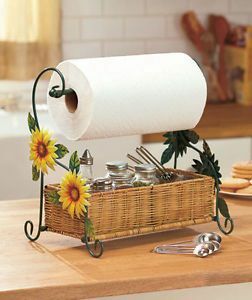 You must keep the absolute essentials, And you may also want to have some decorative items. 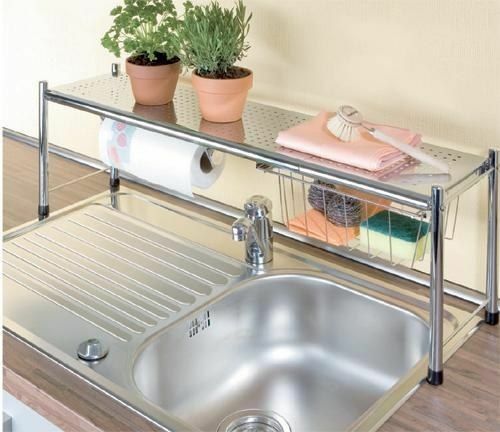 We gathers around this small space, many times everyday for multiple tasks, plus more to wash and dry all tools and cookware. 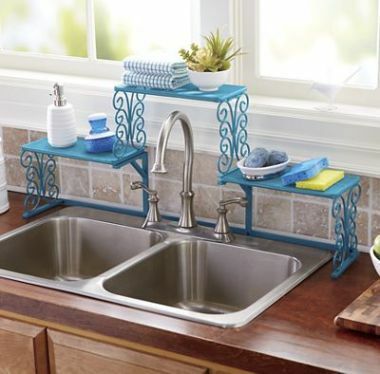 It’s hard to keep it clean and organized at all times and no one really enjoys the chores associated with it.